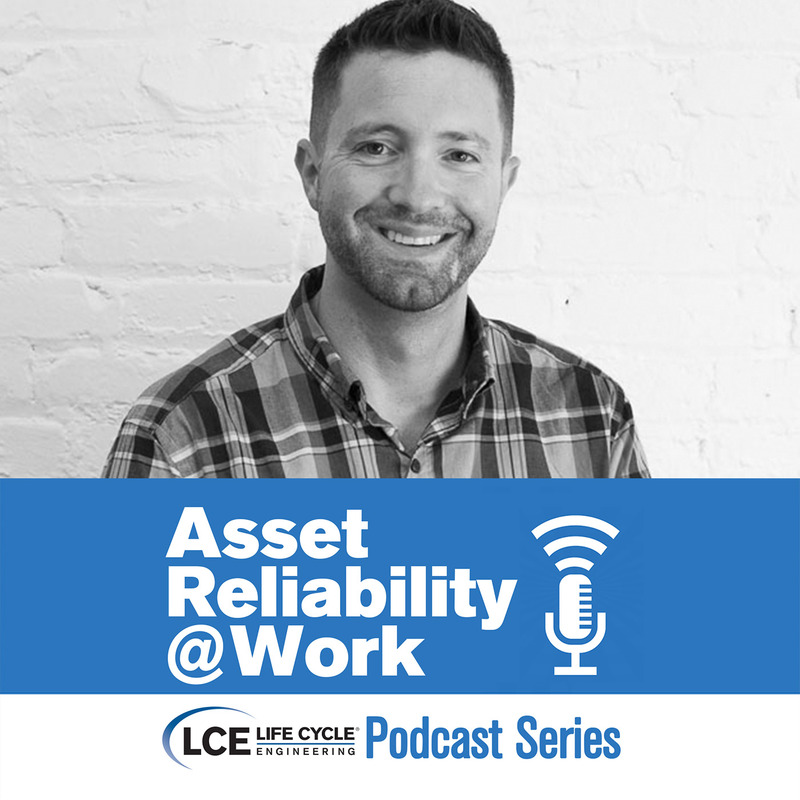 Scott Deckers, Senior Customer Success Manager at Fiix Software, joins the Asset Reliability @ Work podcast to talk about the benefits of cloud-based CMMS management. 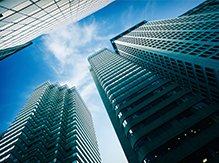 Scott highlights some of the functionalities of their mobile app, the value organizations obtain from collecting real-time data and the security measures behind the software. 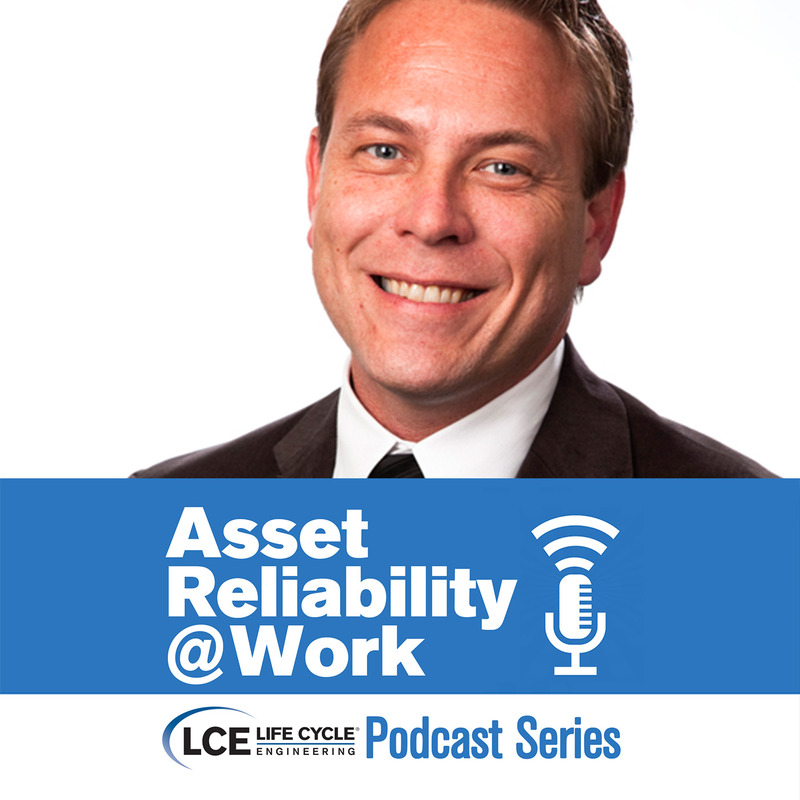 Mike Smith joins the Asset Reliability @ Work podcast to talk about the role of today's Reliability Engineer. Together, we'll explore how that role has transformed over the years in terms of responsibilities and training. Mike will tell you what he thinks should be in the RE's toolbox and he'll provide advice for those looking to become proficient within this job field. 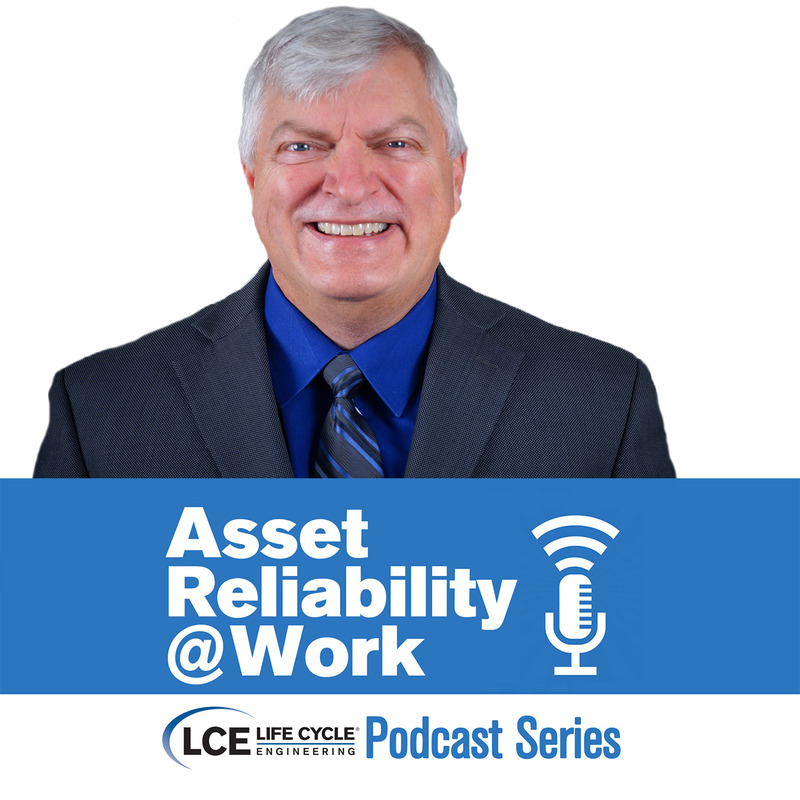 John Cray stops in studio to discuss how maintenance and operations personnel can effectively measure their reliability activities using a reliability scorecard. John will also provide some personal insights on basic KPIs that should be measured as well as some more advanced metrics for those organizations who have already started measuring their reliability initiatives. Jeff Nevenhoven returns to the podcast to talk about his real-world experience of having facilitated a change initiative and his encounters with those unforeseen forces hindering success. Jeff will walk us through how he and the organization overcame those obstacles. 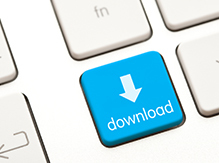 Episode: Is Innovation More than a Continuous Improvement Tool? 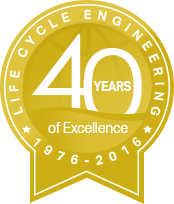 Bob Fei, President and CEO of Life Cycle Engineering, provides his C-level insights on how to create a culture that inspires innovation and explains why it's crucial for all organizations to make innovation a key part of their work environment. 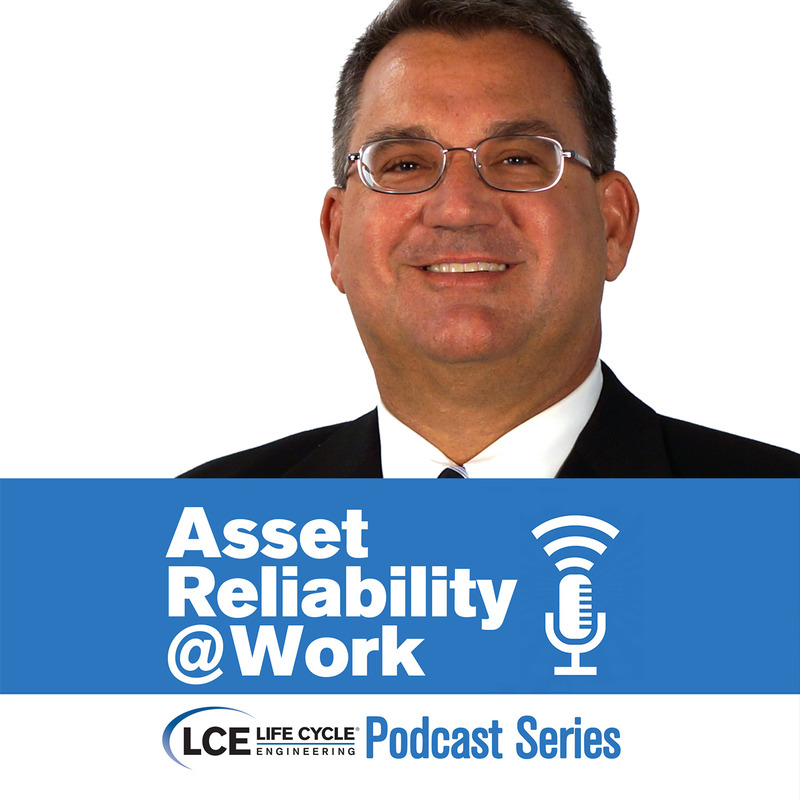 Brad Cunic, Senior Vice President of LCE's Reliability Consulting Group, talks through the organizational benefits of building a business case for reliability and the fundamentals to keep in mind while crafting your objectives. 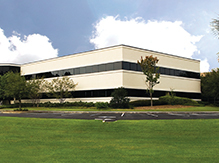 Johnny Brown, an Asset Management Services Technician, highlights the obstacles that prevent a manufacturing facility from achieving a cohesive and highly efficient work environment. Johnny discusses how to break down some of these barriers in order to create functional partnerships. 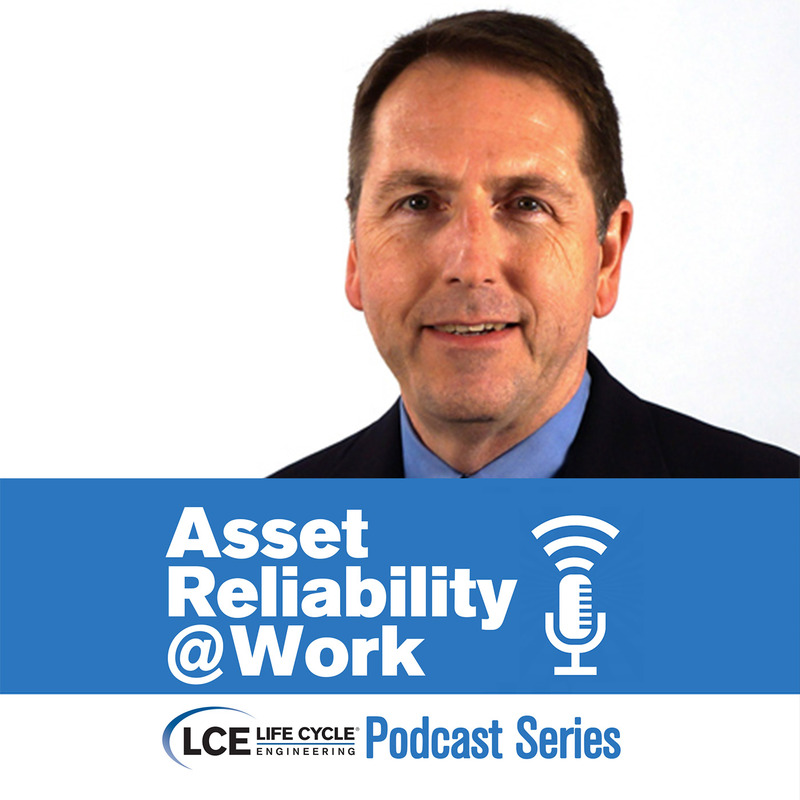 Doug Wallace, Senior Materials Management SME, makes his second appearance on the Asset Reliability @Work podcast to give his 12 steps to help materials managers regain control of their inventory warehouse. In this year-end review episode, Dan Anderson, Account Manager and SMRP Communications Chair, discusses the highlights and noticeable trends from the 2017 conference season as well as identifying the top issues from the maintenance and reliability community throughout the year. 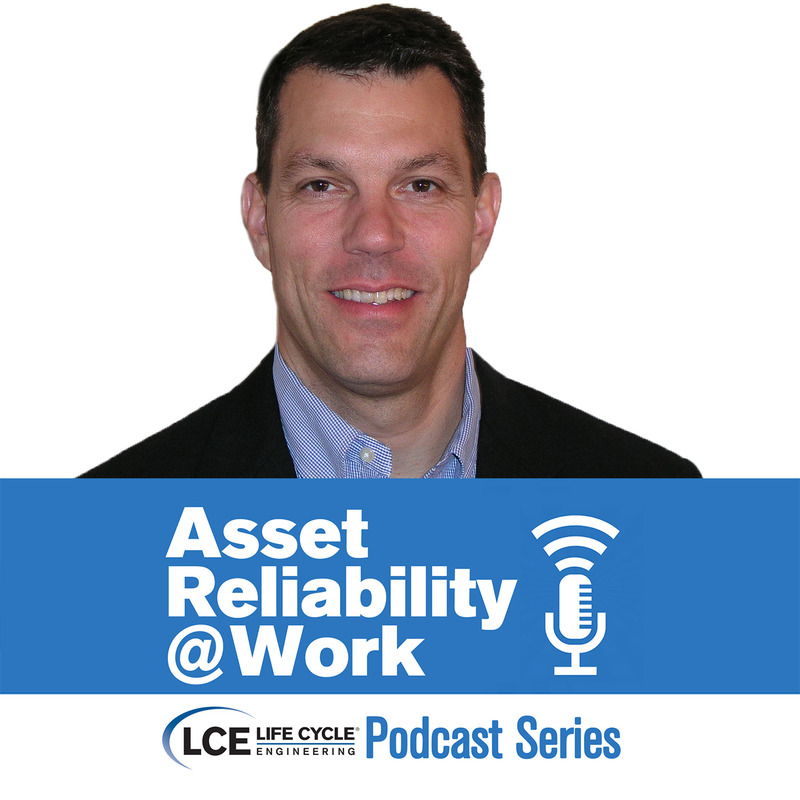 John Cray makes his second appearance on the podcast to discuss how leadership, vision and behavior can develop a culture that values data integrity and effectively utilizes their CMMS. In our final discussion of this three-part series with Greg Flickinger, Chairman of the OpX Leadership Network and Group Vice President of Manufacturing Operations for HEB grocery stores, we talk about the effects training has on boosting employee engagement. 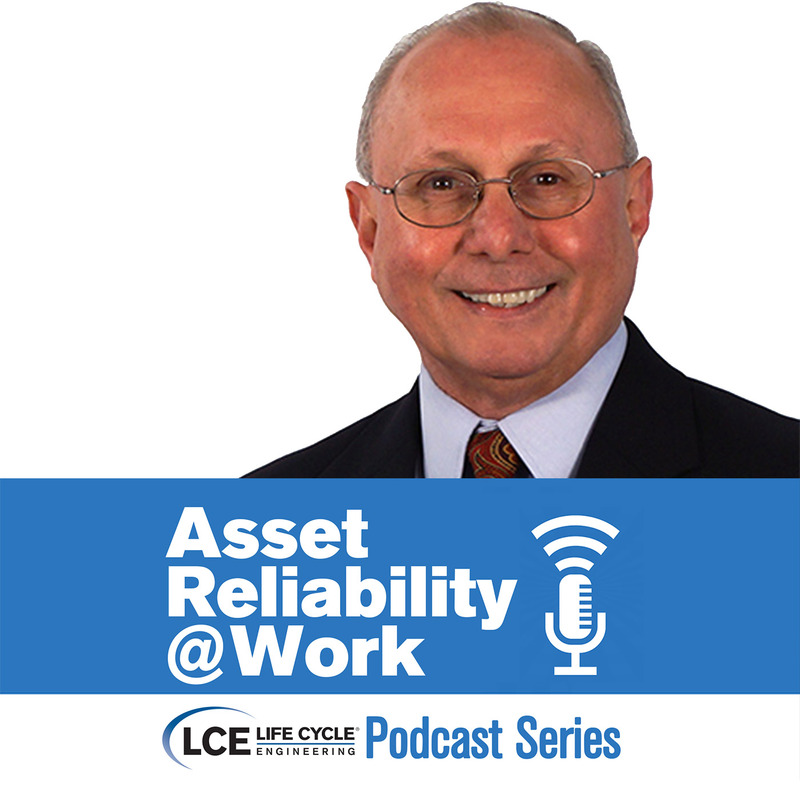 Part two of this three-part discussion with Greg Flickinger, Chairman of the OpX Leadership Network and Group Vice President of Manufacturing Operations for HEB grocery stores, highlights the impact of the IIOT movement with regards to new technology developments and techniques on how best to engage employees for successful adoption. Part one of this three-part discussion with Greg Flickinger, Chairman of the OpX Leadership Network and Group Vice President of Manufacturing Operations for HEB grocery stores, features an engaging discussion about today's manufacturing challenges and how leaders are coming together to help solve those issues. 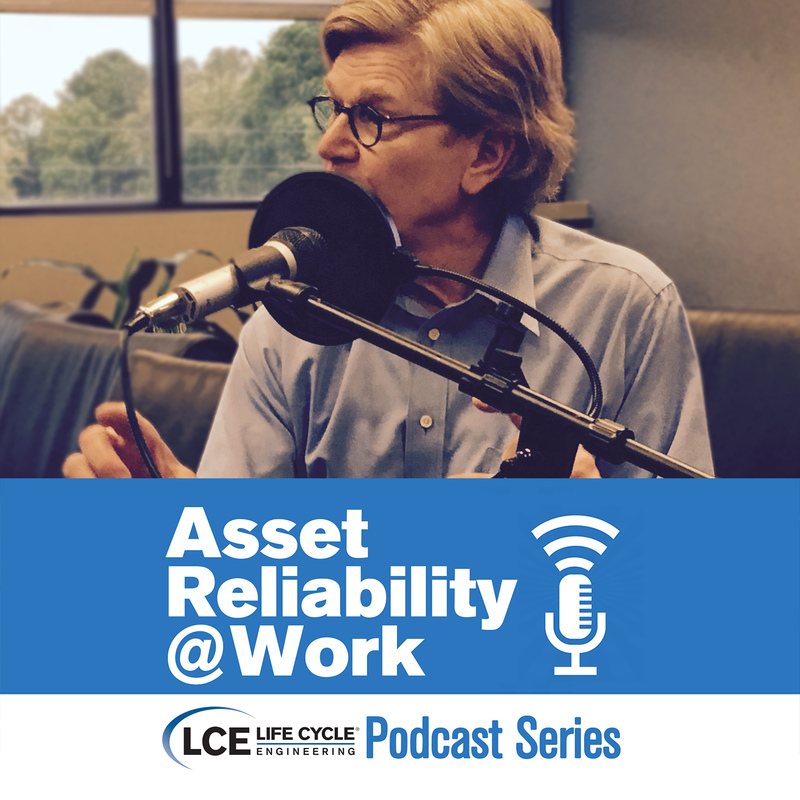 Bill Wilder, founder and leader of Life Cycle Engineering's change management practice, joins the podcast to discuss the point of change saturation and the risks associated with undergoing more change than an organization is capable of handling at a given time. 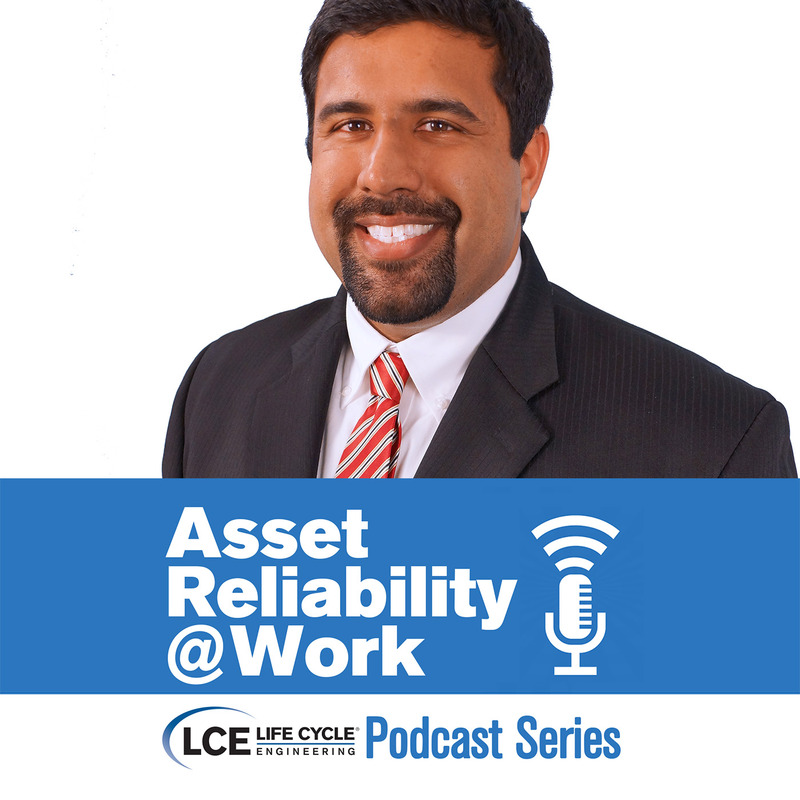 Anil Agrawalla, a Senior Reliability Engineer and Certified Maintenance and Reliability Professional (CMRP), joins the podcast to discuss predictive maintenance strategy and how manufacturing organizations are implementing and maintaining the program's efficiency. 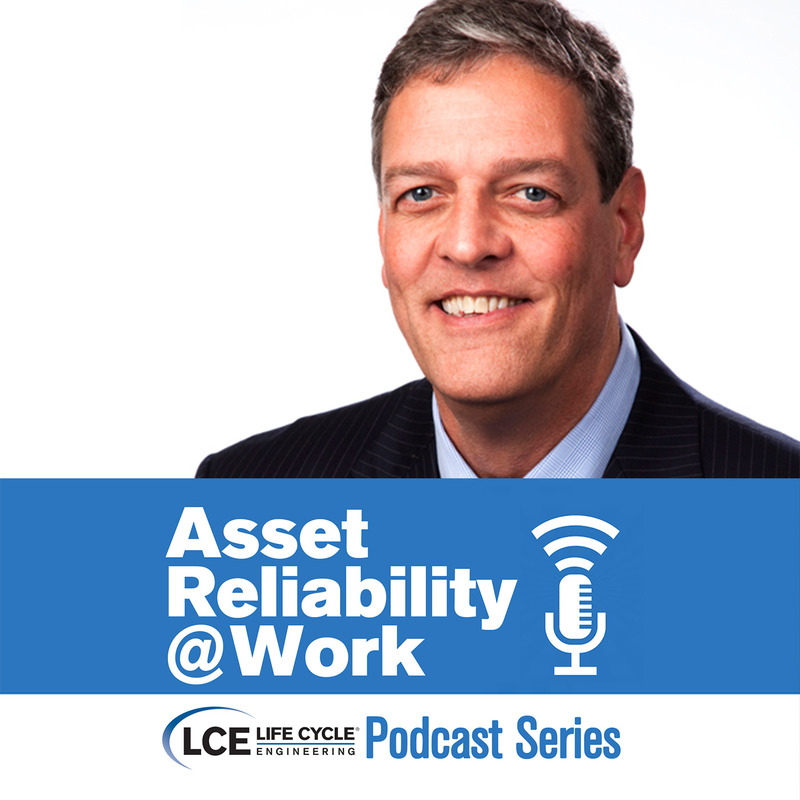 We are joined by Doug Wallace, a Senior Materials Management SME and PROSCI-certified Change Management professional, to discuss the considerations manufacturing facilities should make when setting up their storeroom for long-lasting effectiveness. We also talk about how to fix a broken storeroom. 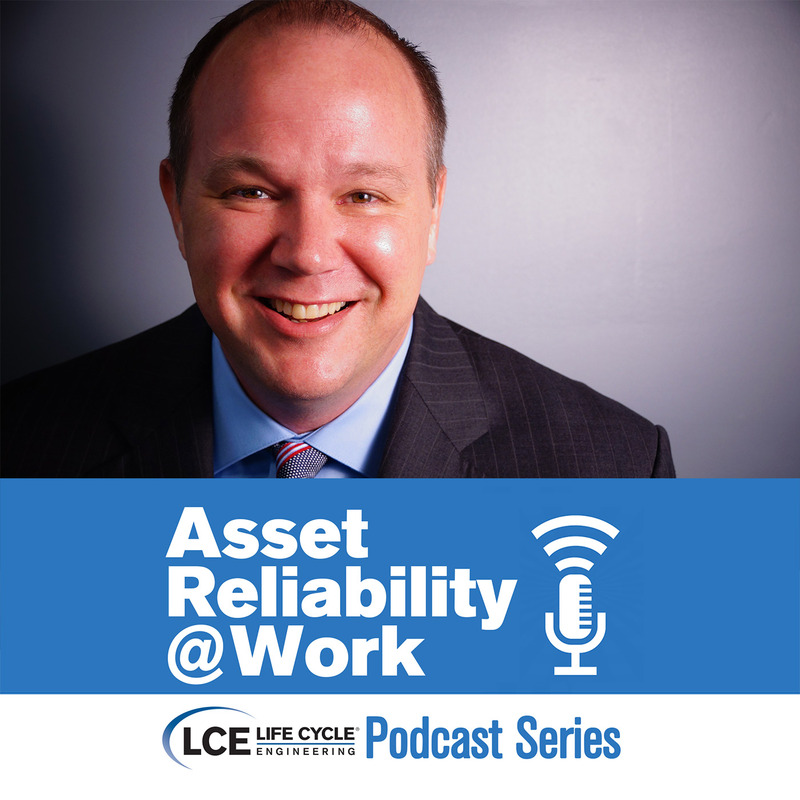 In this episode we're discussing stakeholders as it pertains to a manufacturing setting; where the employees, customers, and in some cases the community are the stakeholders. 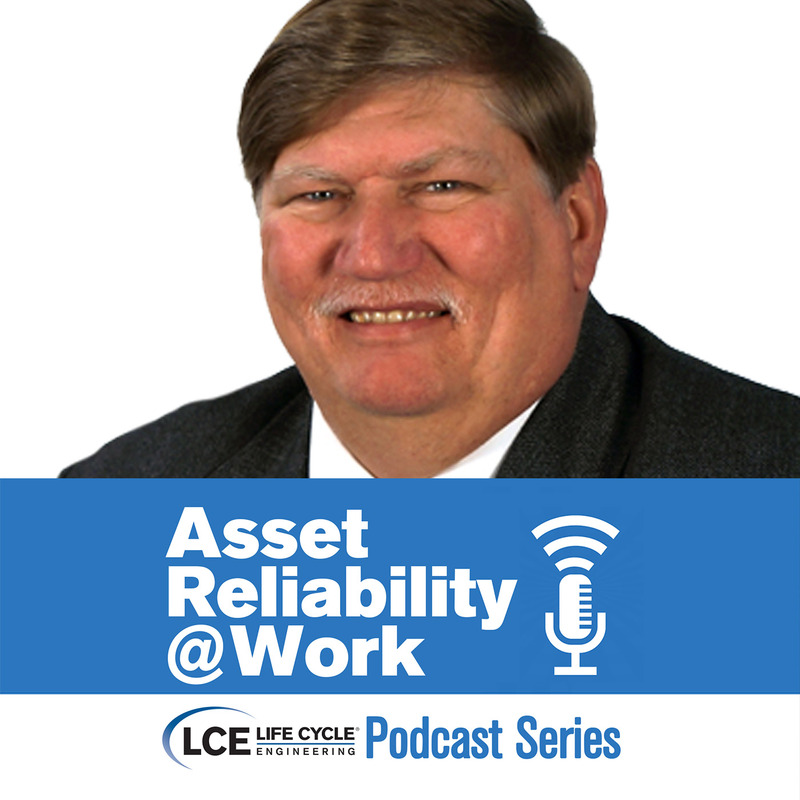 John Cray, a Certified Reliability Leader (CRL) with over 35 years of experience working in various processing industries, details how to effectively engage with your stakeholders to get the buy-in your project needs. 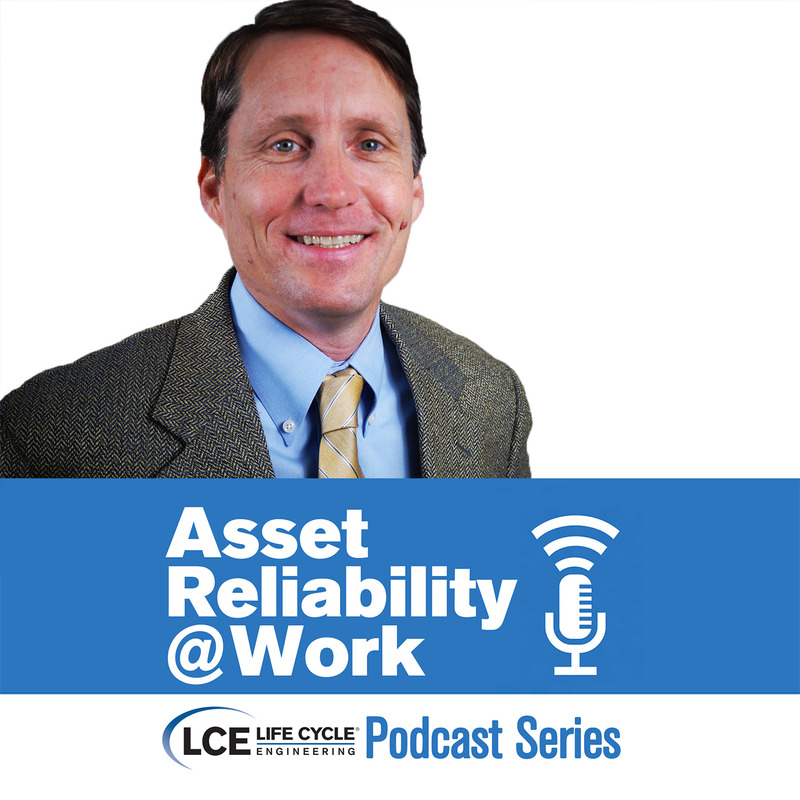 Roger Corley joins the podcast for a second time to talk about the role of the maintenance planner and the six characteristics that make a planner great. 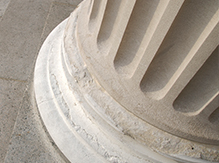 Jeff Nevenhoven, a Prosci-certified Change Management Practitioner with over 20 years of experience in operations and reliability, joins the podcast to discuss the Prosci ADKAR model for change management. Jeff explains how each phase of the model is used to facilitate successful change management for manufacturing organizations.